I’m pretty excited about today – I get to hang out with a few of my favorite blogging friends! You know I’ll take a gazillion pictures…so, stay tuned. 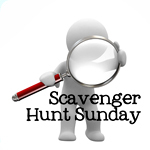 In the meantime, it’s Scavenger Hunt Sunday. If you’ve been participating in the Scavenger Hunt each week, I hope this week’s items inspired you. 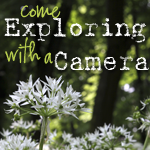 If you’re new to the Scavenger Hunt…WELCOME! 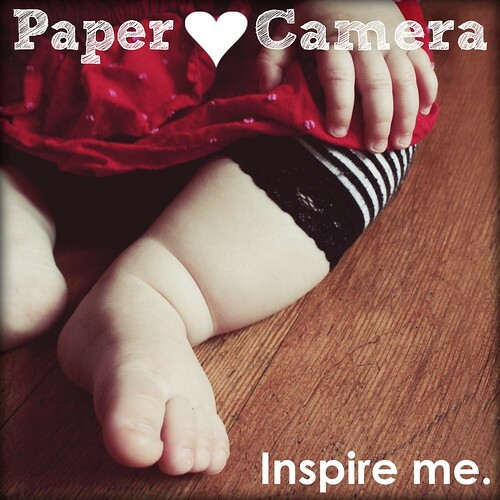 Next week’s items are sponsored by Paper Heart Camera, the ACoLab and Lindsey @ Looking for Strawberries. The early part of the week produced dull gray skies, but I waited it out until I saw something worth capturing. 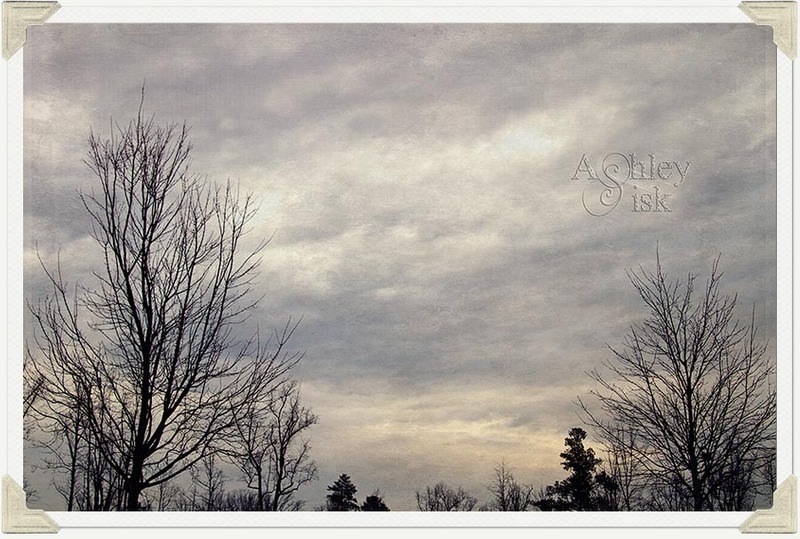 On Thursday, I walked out of my conference and noticed that the skies were rather moody…as if it was about to rain. And…it did. Karli reminded me on Friday that if I want to get a star burst, I need a tiny aperture. I was super excited to try it out as soon as I left the office. 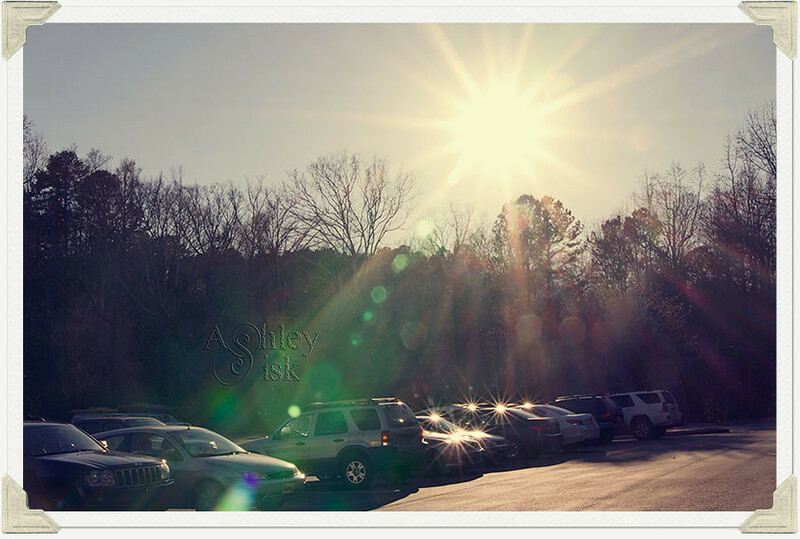 I park my car in this parking lot almost every single day. Shocker…Kitty Paw makes an appearance. I woke up on Friday morning and wanted nothing more than to fall back asleep. Somehow, I managed to get out of bed…and Kitty Paw followed right behind me. Our typical morning routine involved her standing by the shower waiting for me to get out so she can lick the shower door. Unfortunately for Kitty Paw, I’d taken a shower on Thursday night (and she licked the shower door then)…but I didn’t want to leave my girl hanging. 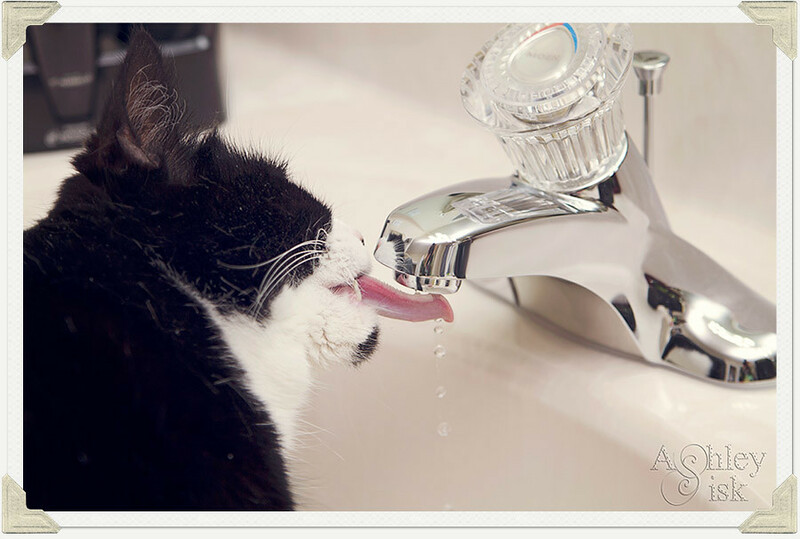 So, after getting my camera, I turned on the faucet so she could get some fresh water. Look at that tongue! Friday was such a beautiful but WINDY day. Nonetheless, I was excited to leave the office and spend a few minutes with my camera while we still had a touch of daylight. When I got home, I walked over to our bradford pear tree to see if there were signs of “new life.” Yes! Granted, because it was windy…my picture is a bit out of focus. I recently started a vintage camera collection courtesy of Tammy Lee Bradley (her Vintage Camera shop). The other night, I thought I’d try to capture my new cameras. 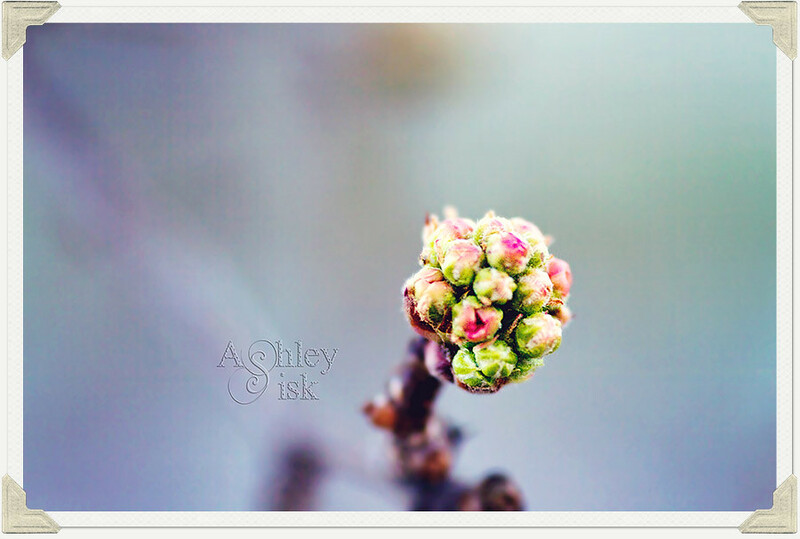 Granted, this is not a traditional vintage camera shot, but I love the idea. 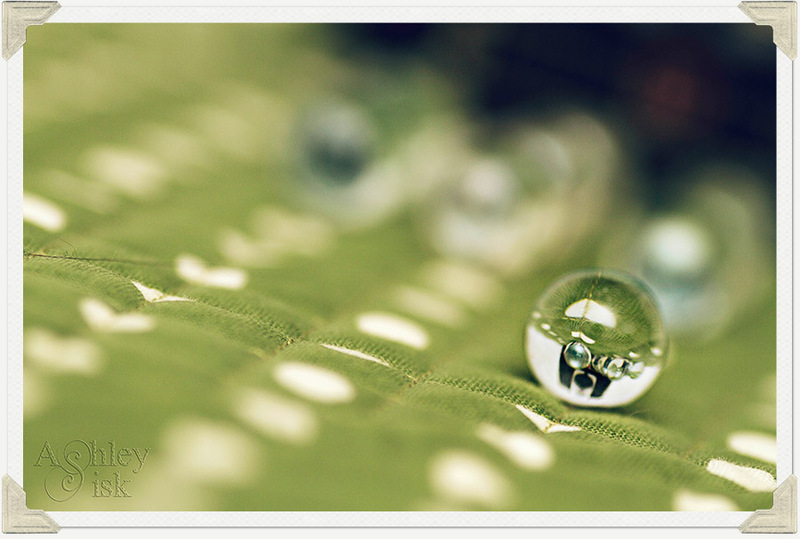 I set up 10 marbles (nine of which are in a square that you see blurred in the background and the 10th being in focus) with one of my cameras behind the marbles…so, if you look closely, you can see the camera. Again, thank you to the Chelsey, Anika (ACoLab coordinator) and Lindsay at Looking for Strawberries for so many great scavenger hunt items. If you’d like to contribute items to the list, just leave me a comment or send me an email with your suggestions. Each week, I will select one reader’s prompt list, add those items to what is currently on tap and give the selected reader a shout out on my blog during Scavenger Hunt Sunday. 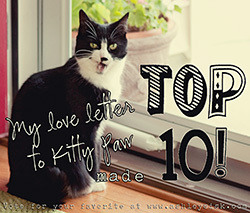 Don’t forget to vote for your FAVORITE Love Letter to Kitty Paw (click on the button below). 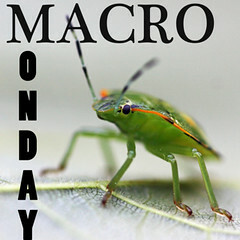 Also, be sure to come back tomorrow for Shoot and Edit: Part 1, Week 8. The prompt/theme is “self-portrait/couples.” Happy Shooting!